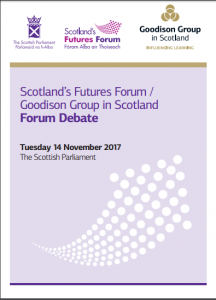 The Goodison Group in Scotland continued its on-going investigation into education and learning in the future with a debate in the Scottish Parliament on Tuesday 14 November 2017. Bringing together representatives from education, academia and business, GGiS considered how Scotland will change by 2030 and what that means for education. This session focused on the world of work and future skills, with Russell Gunson from IPPR Scotland providing his insight based on IPPR Scotland’s “Scotland skills 2030” project. There was also input from the Scottish Qualifications Authority and Young Scot on the question of future qualifications. By way of background, Russell Gunson introduced IPPR Scotland as a progressive think-tank dedicated to researching public policy solutions across the full range of social policy. It is committed to supporting economic growth and social justice, and it works on a cross-party basis and retains a neutral stance on Scottish independence. Russell’s presentation focused on the economy over the last 10 years, the economy now, what we are facing in the future, and what that means for education and skills. He took the skills system to mean post-16 education, training and learning. The context to the current situation from the past 10 years includes the great recession of 2007/08 following the financial crash and credit crunch. In Scotland, the recession was shallower but longer compared to the UK as a whole. The oil price crash has hit the oil industry, while the crash affected financial services – both key sectors for Scotland. Compared to the UK, Scotland’s GDP growth has been lower. Productivity and pay rates have caught up the UK average, and the employment rate is at record levels with only 3.8% unemployment. Youth employment is a huge success story, with 8.4% youth unemployment compared with some European countries where the rate nears 50%. However, there are issues with job insecurity, with 15% of workers in self-employment, 5% in short-term work and 3% on zero hours contracts. Where has that left our economy? Overall, this record leaves us in trouble, both in Scotland and across the UK. We’ve seen unprecedented public spending cuts, with eight years and counting of real-terms cuts, cuts of 9.2% to the fiscal revenue departmental expenditure limit by 2020 compared to 2010, £1 billion of cuts to non-protected departments in Scotland by 2019–20, and £500 million of cuts to benefits in Scotland by 2020–21. This has all meant the longest fall in living standards across the UK for 150 years. Scotland has long-standing inequalities around gender, race and disability, and socio-economically: Some 20% of people in Scotland are in poverty, including 26% of children. There is entrenched low income: 12% of children are in households with low income and material deprivation. Scotland also suffers from inequality, with the top 10% having over a third more income than bottom 40% combined. There is also a gender pay gap: a 6% gap in full-time employment and a 16% gap across full and part-time employment. As well as the huge pace of change, there are four big challenges: demographic change, technological change, climate change, and Brexit. How do we meet these challenges while tackling long-standing issues such as poverty and inequality, the productivity challenge and public spending and the deficit, all the while promoting economic advancement and a growth in life chances? In the current skills system, there is a focus on full-time courses and youth. The outcomes-based approach is patchy, with work conducted on the basis of lots of different regions: for regional colleges and regional strategic bodies for other colleges, local authorities, potential regional bodies for schools, and Skills Development Scotland regional skills assessments, for example. Although there may be good reason for the variety, this can be confusing. There have also been steep funding cuts up until 2015–16 and real-term cuts since. On schools, the PISA statistics show a plateau in school performance, which is a drop in relative terms. 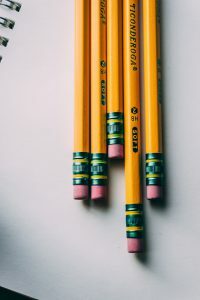 The Curriculum for Excellence has a focus on skills and competencies, and assessment or testing is being introduced across primary and secondary schools. Governance changes have been proposed, with school autonomy and regional collaboration, while funding has been flat in cash terms, although there has been new attainment gap funding. We need to design an education and skills system that improves pay, productivity and progression, with a focus on low wage sectors that will help bring inclusive growth. The system should also bring coherence over purpose at national and regional level, be responsive to constant disruption and change, and cater to learners/employees with multiple careers. In schools, we require the successful implementation of the Curriculum for Excellence and governance changes. Further, the attainment gap and fair access gap at higher education must be tackled, including by pushing forward the Commission on Widening Access. We should consider the assessments we use, particularly at S5 and S6, which requires college, employer and university interaction. Finally, funding should concentrate investment where it is needed most, supported by more attention on evaluation and measuring what works. Martyn Ware thanked the Goodison Group in Scotland on behalf of the Scottish Qualifications Authority for the opportunity to participate. He noted that the subject of the debate is critical to the future of the economy and society in Scotland, and these events can only help us to pick our way collectively through some highly complex and challenging issues. Martyn was attending the forum debate principally in support of the young people who were participating as part of their work with Young Scot and SQA, and he set their work in context. The SQA has sought to understand the implications of these changes for how the skills needed to thrive in the workplace and society of the future are assessed and recognised. The SQA has been asking fundamental questions about what skills will be needed, how they are best assessed and how to represent them in a way that gives them currency. It is considering the needs of young people still in full time education and of those ‘mid-career’ learners referred to in the IPPR report. Dr Gault introduced the #SQAFutures project, which involved young people in discussions about future assessment. Young Scot’s mission is to empower Scotland’s young people to improve services, policy and strategic decisions, and as part of that it aims to activate, by creating pathways for young people to navigate positively through times of transition; to connect, by supporting young people to grow, develop and achieve by connecting them to services and opportunities, and to empower, by enabling young people to participate and influence change locally, nationally and globally. Young Scot works with young people aged 11 to 26 on learning and growing, living and thriving, and working and achieving, in order to support them in making meaning of their lives as they grow up and face transitions. The aim of the project was agreed as to develop and help make use of new and innovative approaches to assessment. A Vision Panel was assembled, and the project kicked off in July 2017 with a core youth panel of 10 young people leading the activity. Three workshops have been delivered, including one at Edinburgh Napier University, with one at a further education college due to come. The core question has been: “What are the most appropriate ways and contexts for learners to demonstrate their competence in a way that provides SQA with the information it needs to certificate their ability?” So far, the following points have come out. 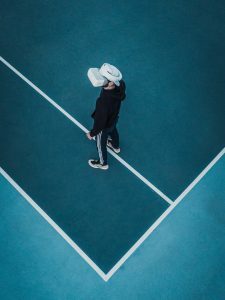 There are opportunities with digital developments as new technologies are emerging all the time, and they can be used to reduce inequality in the classroom. They provide the potential to change what teaching and learning looks like. However, communities need to be involved and access for all needs to be a key concern. 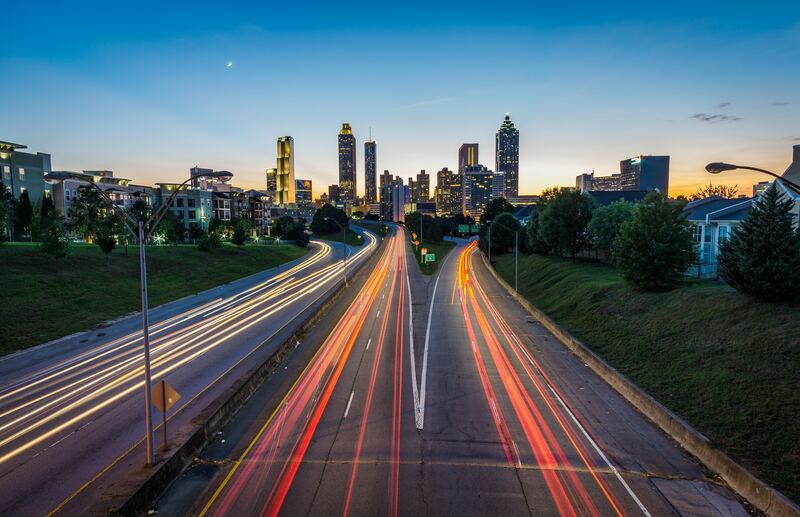 Technology should adapt to suit human needs, not the other way around, and the infrastructure and funding need to be in place. Madeleine provided a point of view from the Youth Panel on the current situation and what it means for skills and assessment. Modern day technology is constantly expanding and changing at a breathtaking pace in order to meet our needs as a society. This era of innovation is an amazing opportunity to completely revolutionise what it means to be a student or teacher in Scotland’s future. The concept of an online lesson database could be used to combat inequality by reaching out to the most vulnerable groups in society, such as young carers or those struggling with mental ill health. 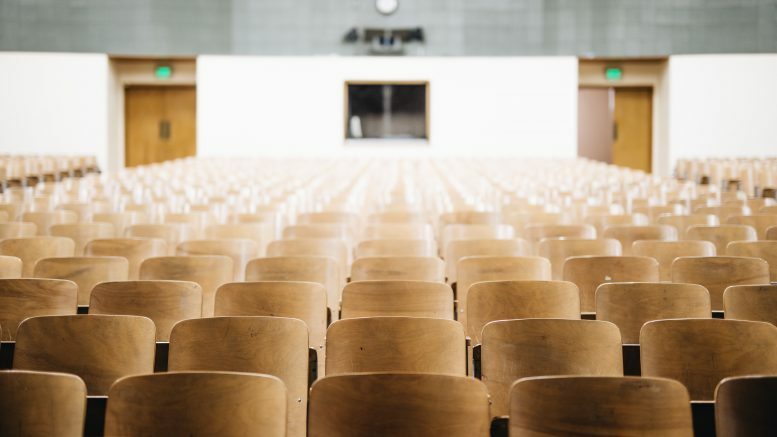 In addition, it would create a more active and accessible learning environment for both students and teachers alike, allowing us to store information faster than ever before. Technology has brought us many remarkable things but there are certain skills that we humans possess that far outweigh machinery. Creativity, innovation, leadership and teamwork are all qualities that are becoming increasingly desirable in the workplace, and it is essential that the curriculum reflects this, providing students access to more vocational sectors such as the performing arts and sports. What steps can we take to improve our current situation? The answer is both straightforward and extremely complicated, and we understand it’s going to take time, but there are few key points we can all agree on. Qualifications have to become more dynamic. End-of-year memory-based exams do little more than stress students out and offer little reflection of reality. A?ter all, your career isn’t made in one day – it’s a process that can be developed and strengthened over time. In considering the economic impact and link to skills, the question of metrics and measurement was discussed. It was suggested that productivity by itself is a bad metric, and a range of metrics is needed to provide balance, including taking a longer term view. Background information on the GGiS project is available on the Future Schooling, Learning and Education Approaches homepage.